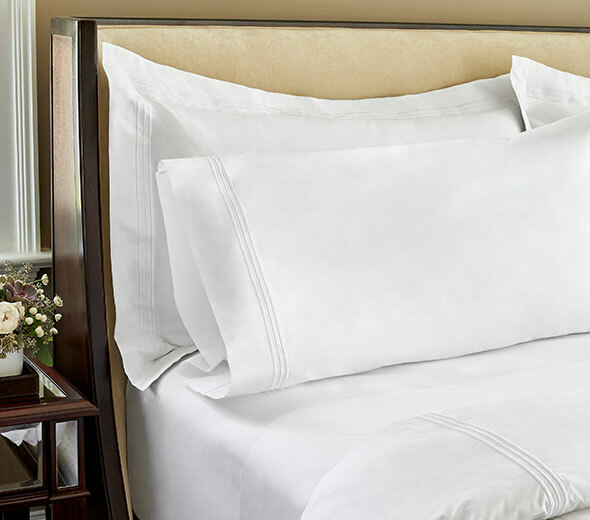 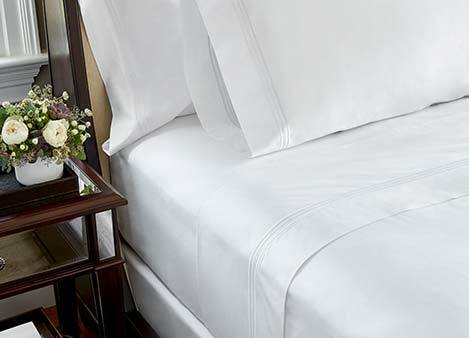 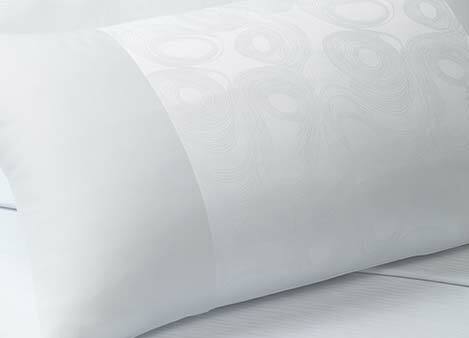 Add the Embroidered Pillowcases to your JW Marriott Bed for a layer of plush and softness. 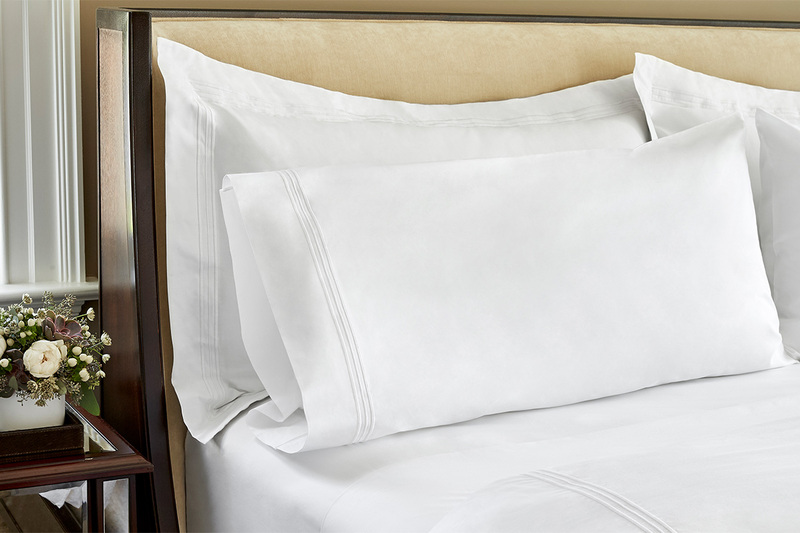 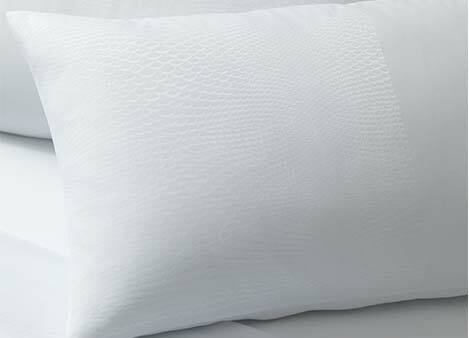 100% Egyptian cotton, these pillowcases are exactly where you want to rest your head. 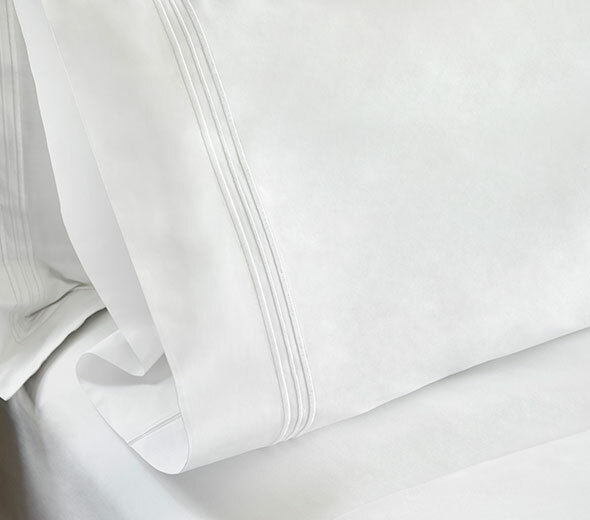 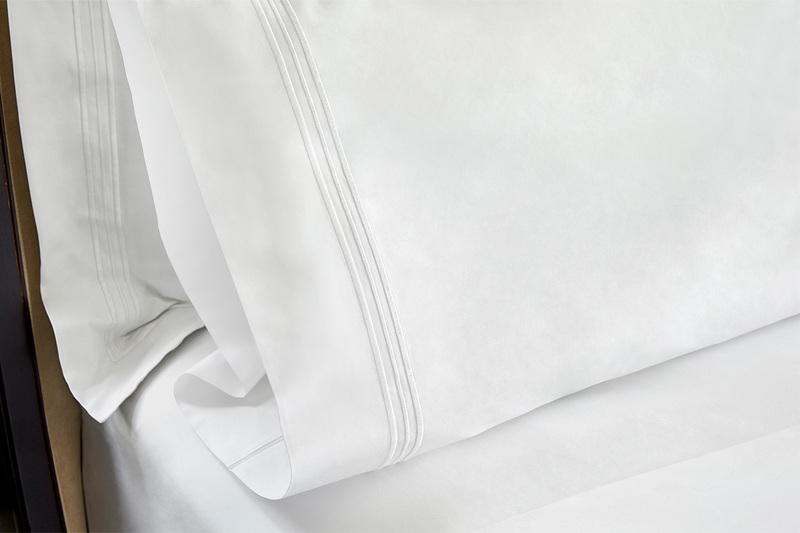 Triple-line embroidery makes a subtle statement against a base of pure white percale.